Works normally. Still can't pick up some fine hair. 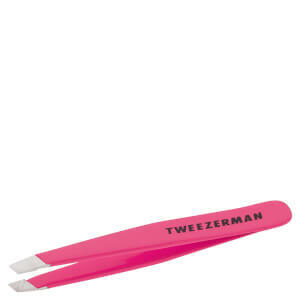 I'd researched Tweezerman tweezers a lot before purchasing and I certainly wasn't disappointed. They're sharp and easy to handle so it's very easy to get carried away! 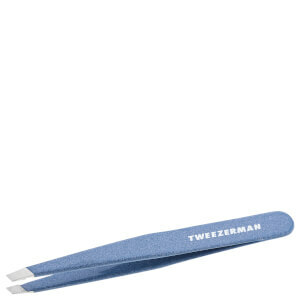 I've tried so many tweezers, and nothing comes close to Tweezerman! They are the best! The tweezers are fab. I have reduced sensation in my fingertips and debated whether to purchase the wider handle ones, but went for the standard. They are so good, make plucking eyebrows so easy and quick. The only downside is that because it is so easy you are tempted to overpluck, so beware!! These are the best tweezers going :) They have a really sharp blade which gets right to the root. i love 'em.